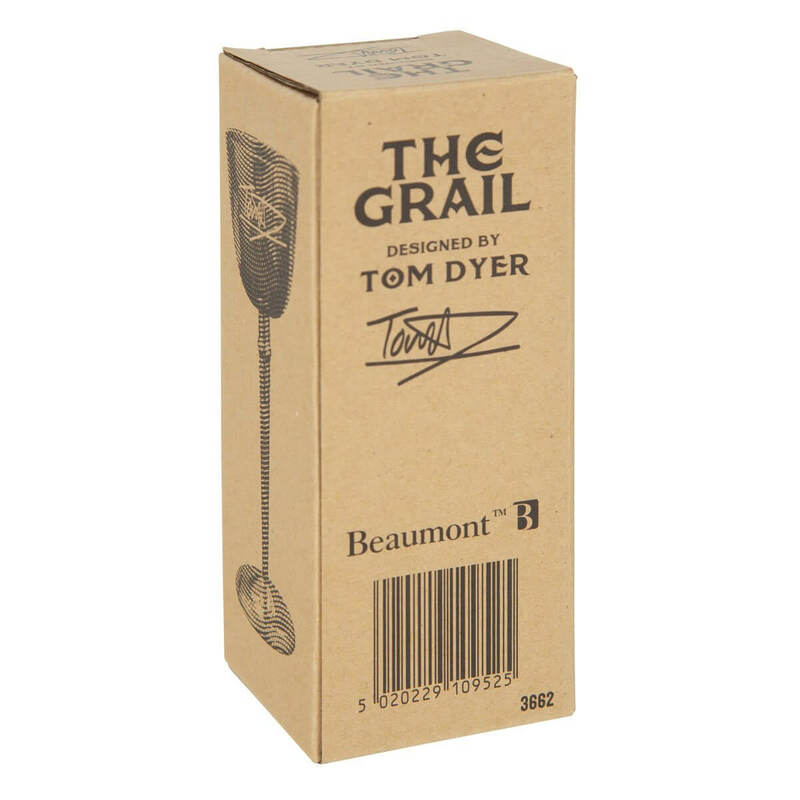 Introducing the Grail Measuring cup by Tom Dyer. 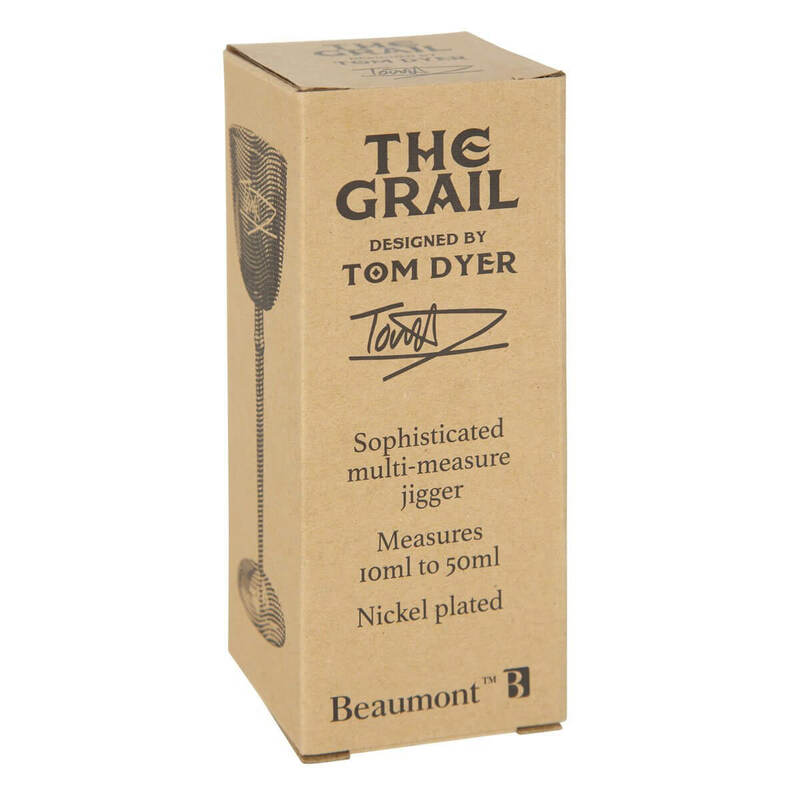 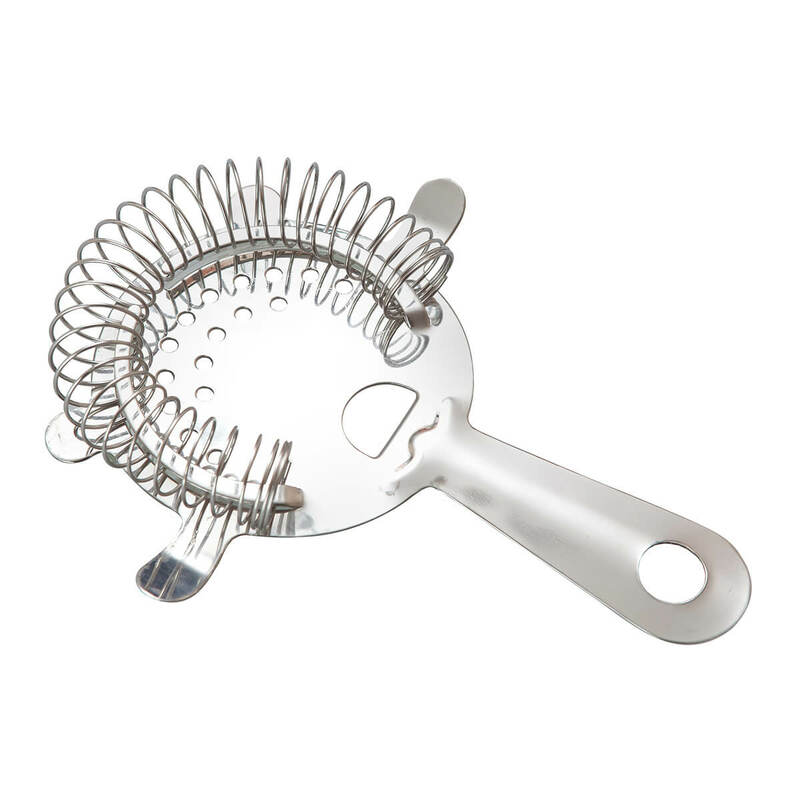 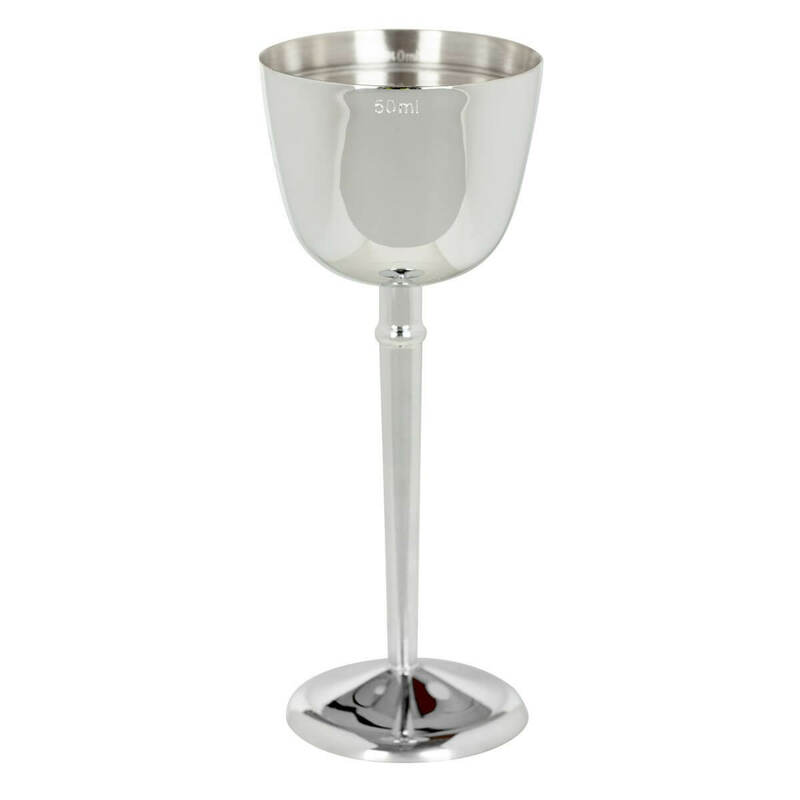 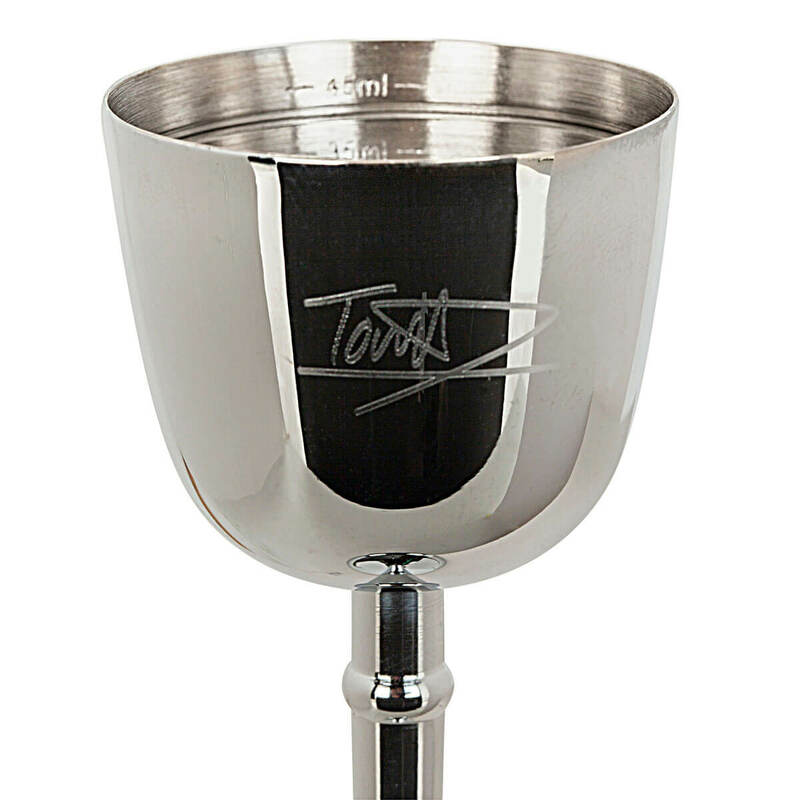 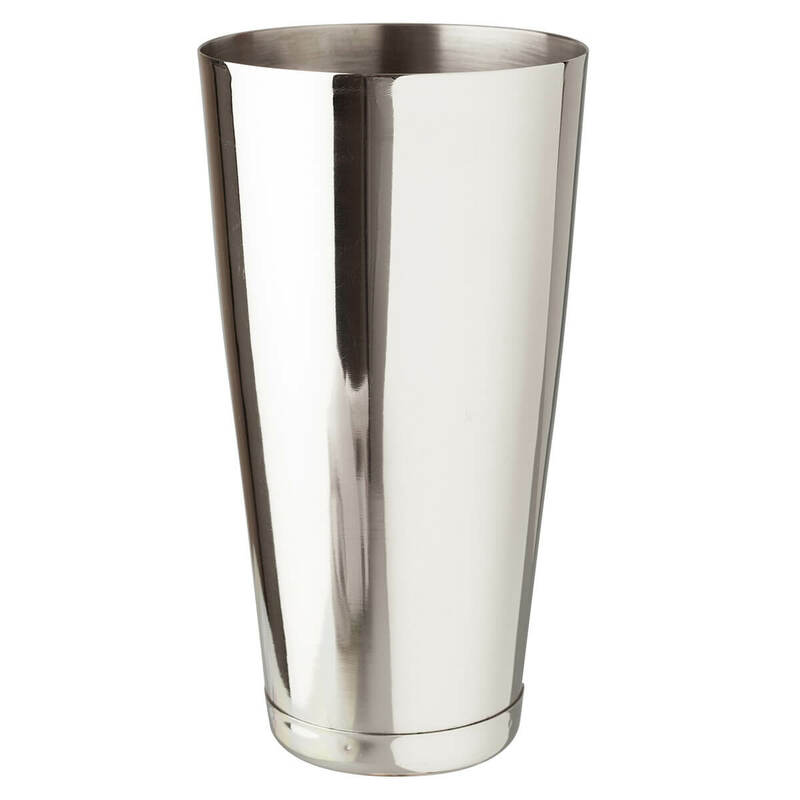 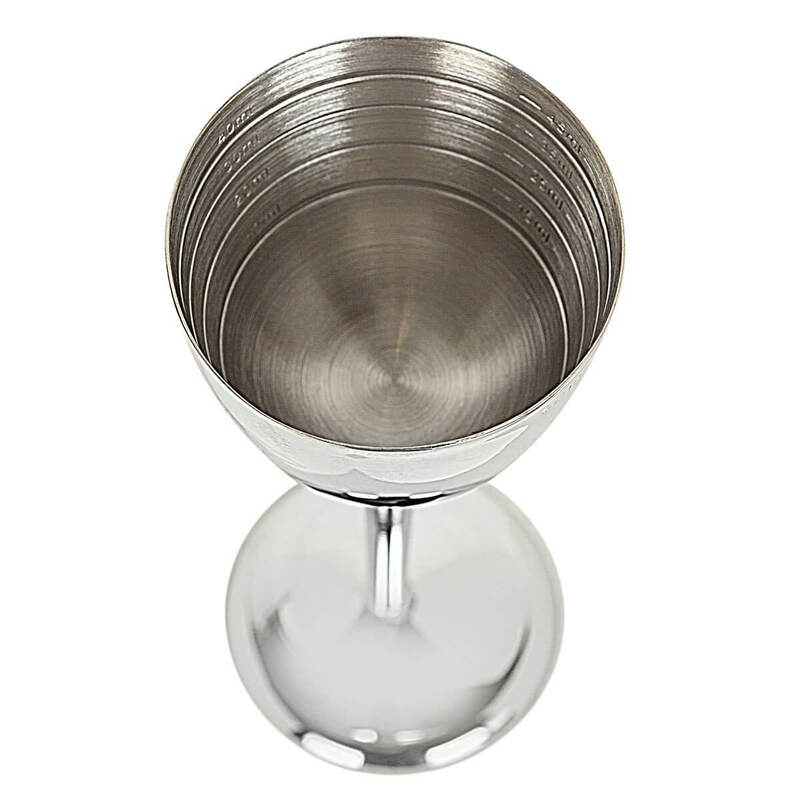 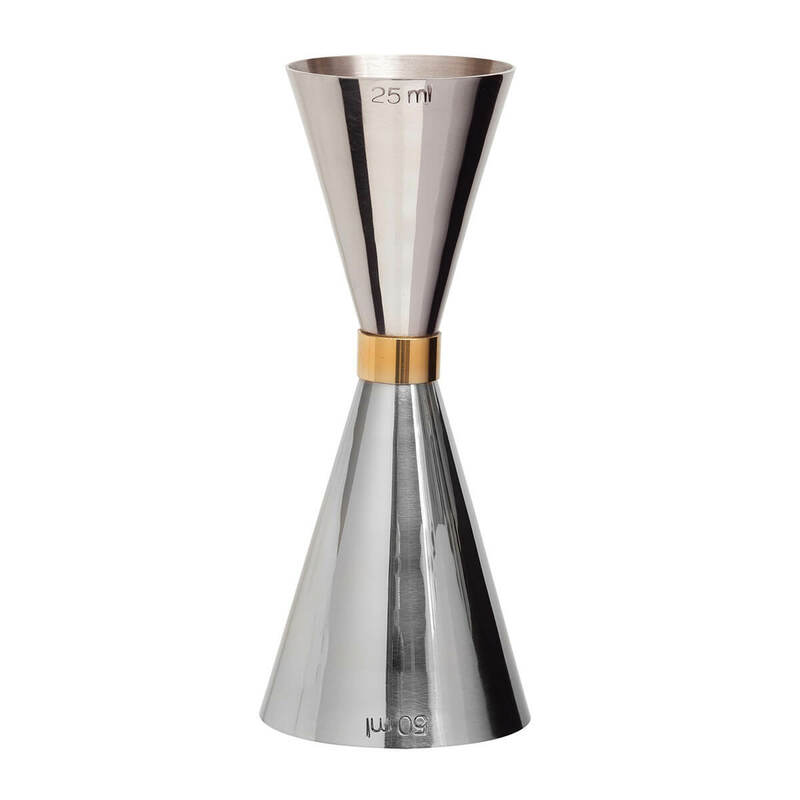 Another unique addition to his growing range, the Grail is made from high grade stainless steel which has been nickel plated to increase hygiene and corrosion resistance. 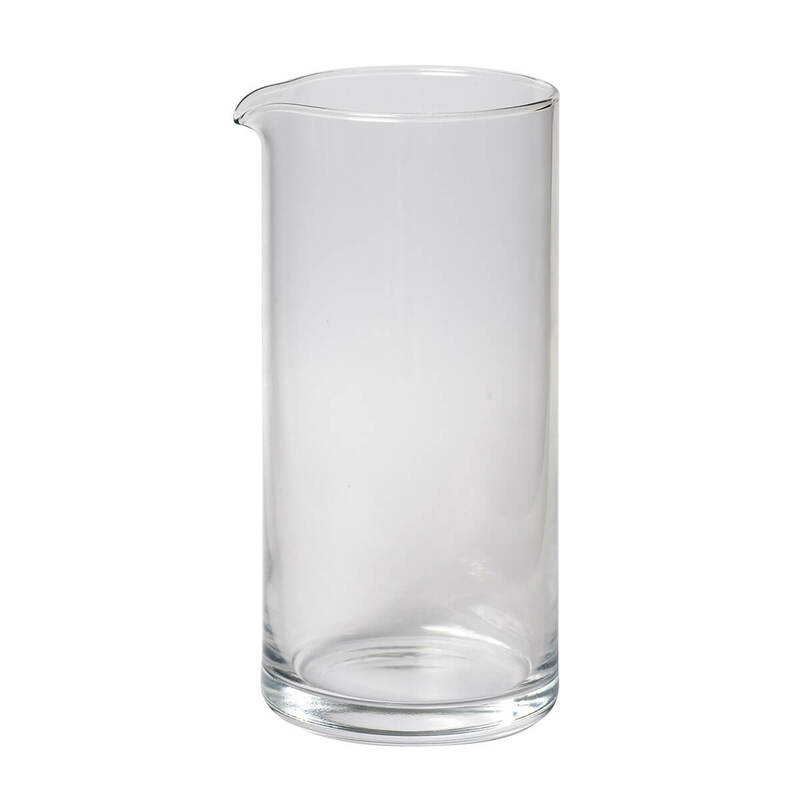 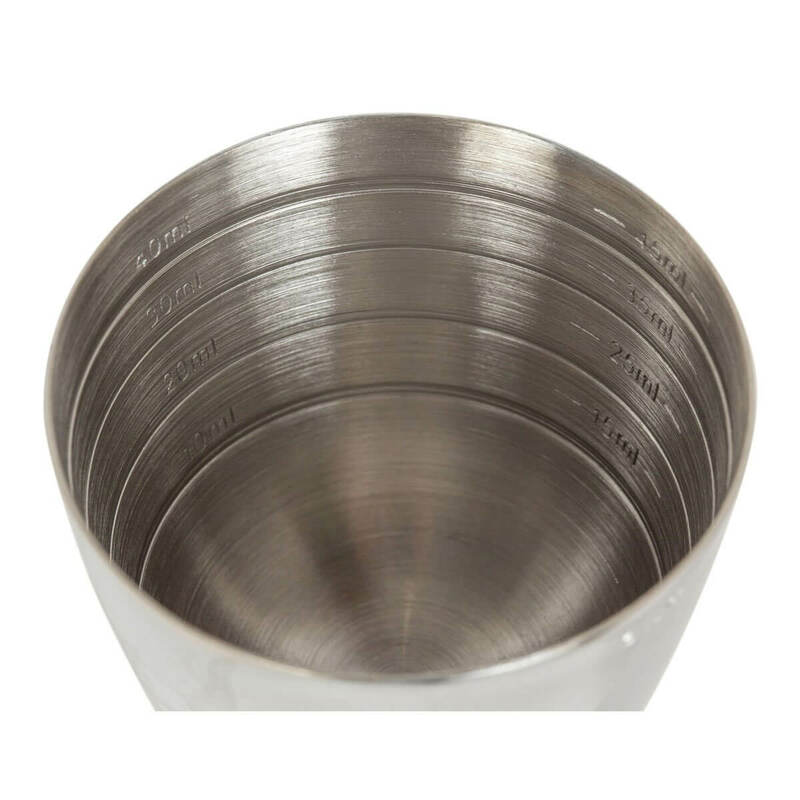 Inside the cup there are markings from 10 to 45ml in 5ml increments, filling to the top is 50ml. 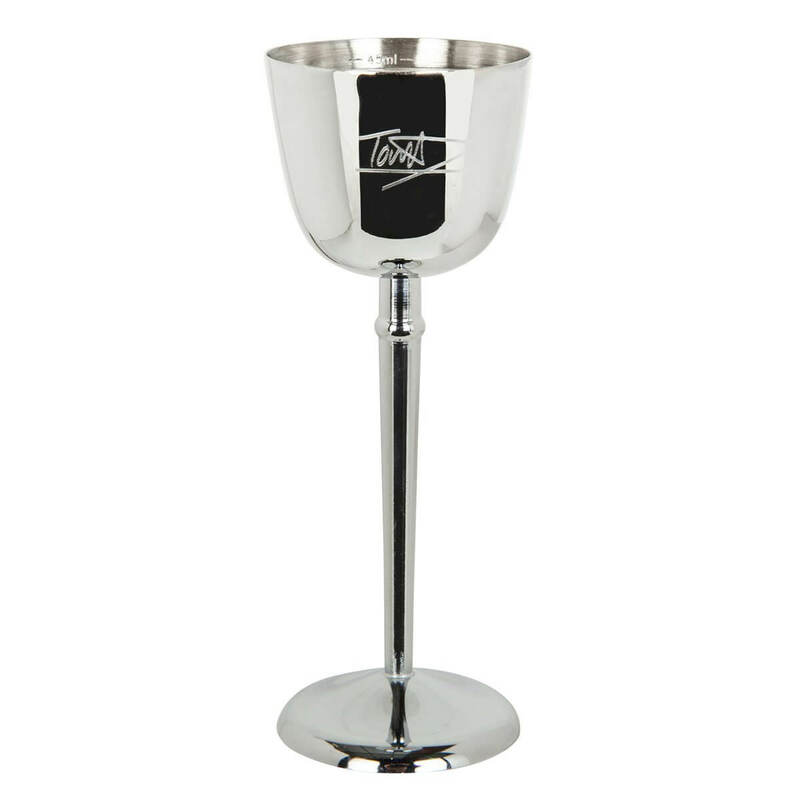 We love it and we suspect you might be fans too.